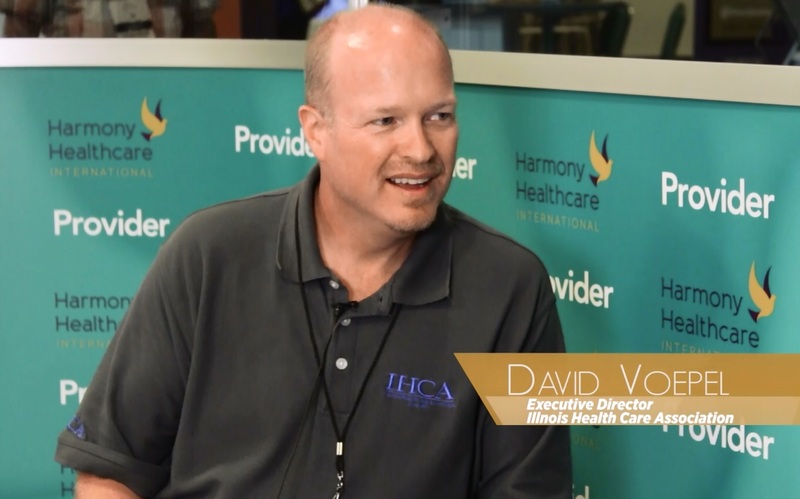 Kris Mastrangelo, President of Harmony Healthcare International (HHI) interviews David Voepel, Executive Directore of the Illinois Health Care Association (IHCA), in the AHCA Provider Lounge. David discusses the predicament providers in his state are finding themselves in when it comes to receiving payment for the care they are providing. (Audio transcription below). 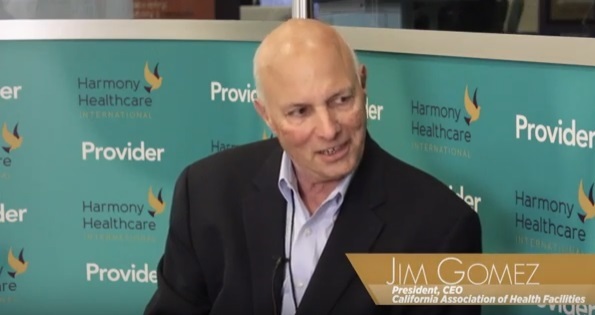 Kris Mastrangelo, President of Harmony Healthcare International (HHI) interviews Jim Gomez, President of California Association of Health Facilities (CAHF), in the AHCA Provider Lounge. 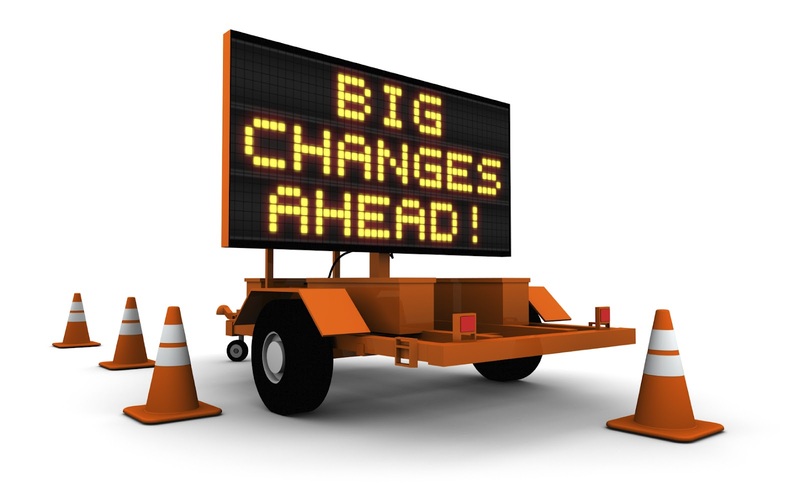 Jim discusses the effect that Payment Reform, ACOs and MCOs are having on Skilled Nursing Facilities. (Audio transcription below).